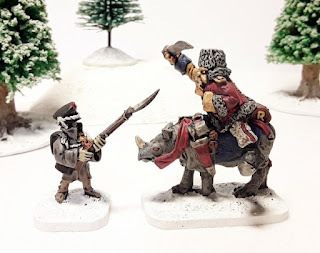 Ogre Guard Cavalry feature in heavy weight riding for Andy Jefcoate now in his latest Flintloque adventure article. The eleventh in the series. Where they will fit, how he painted them and some narrative scenario continuation of his fight against the Dark Czar. Click through to read the article and to see his own collection feature. Thanks!